We have now reached peak season for olive harvests across the world, including in Israel, where My Olive Tree has a variety of olive groves located throughout the nation in locations that will help us to reclaim the desert. The month of November typically marks an optimal time to begin the harvest, and harvests may continue on for another several months. You can tell that olives are ready for harvest when the fruits have reached their darkest color. After the flower blossoms disappear, the fruit begins to develop. In their early stages, the fruits are hard and green. As they ripen, they first start to yellow, then change their hue to a reddish purple and finally morph to black, which is when they are at their peak. The reason for the color changes has a lot to do with specific chemical changes that happen in the fruit during growth and ripening. Olives that are not yet ripe still have a lot of chlorophyll located with them, hence the green color. As they ripen, the chlorophyll counts within the fruit begin to decrease, and are replaced by carotenoid. This chemical is what makes a darker pigment in the fruit. 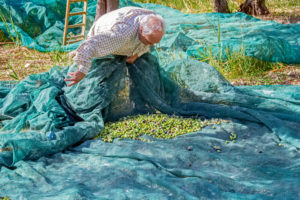 The reason that the harvest does not begin until the fruit has darkened is because green olives do not yield as much oil, and the oil it does yield has a much more bitter taste. As the fruit ripens and matures, it becomes softer and sweeter. The rate at which the fruits ripen has a lot to do with where they’re grown. 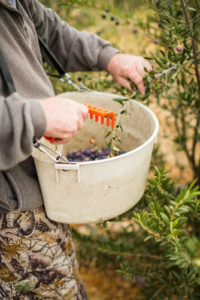 Trees that are in more sheltered areas, as well as olives that are located closer to the top of the tree, are more likely to reach their peak ripening point first. 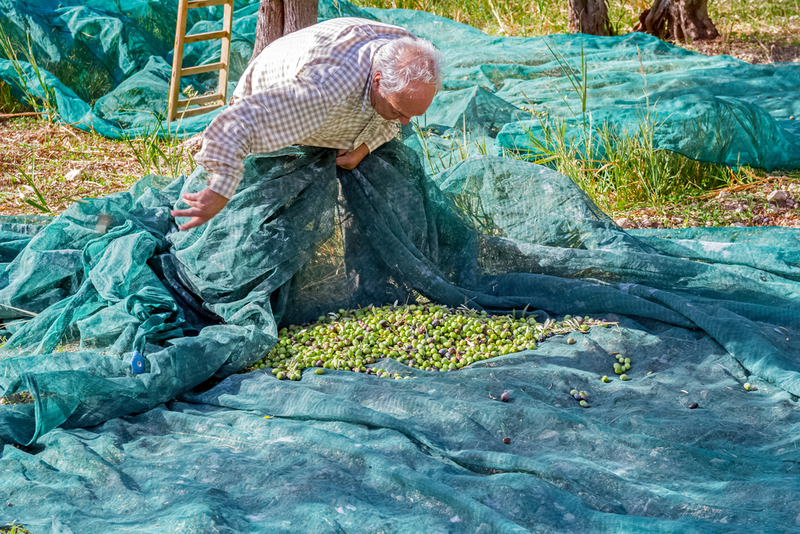 However, the olives can get overly ripe, so growers must be careful when they begin the harvest. If the olives have begun to fall off the tree, then the harvest has already passed its peak. 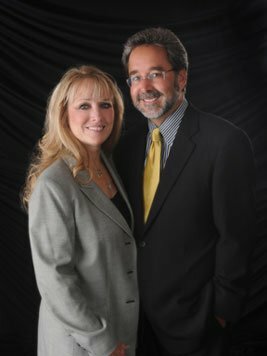 We appreciate your prayers and support as we once again dig in to the harvest season and continue out our mission work in Israel. If you are interested in sponsoring a tree or purchasing one of our products to help support our work, please contact us for further information.